The expressions acting of Ku Hye Sun which is not changing is attracting people’s attention. 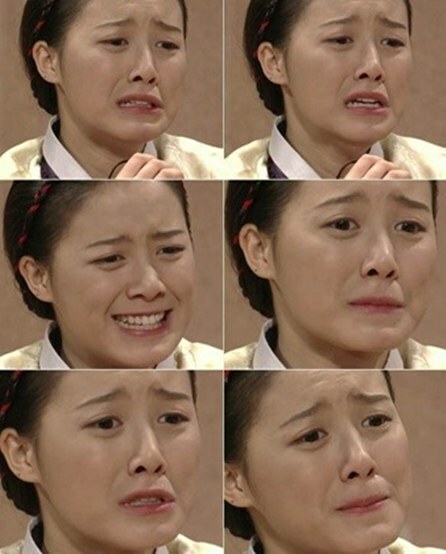 In early January 2012, the post titled “Ten years ago or now, the same expressions acting of Ku Hye Sun” was posted on a community board, together with photos. The photos published are showing Ku Hye Sun when acting in MBC TV’s sitcom Nonstop 5 ten years ago, when acting in KBS 2TV drama series Boys Over Flowers in 2009, and when acting in SBS’s Take Care of Us, Captain currently, and did some comparisons. From the photos, it can be seen that the beauty of Ku Hye Sun does not change when comparing with 10 years ago. But what is not changing is not just her appearance, but also her acting of expressions, which is still the same, attracting everyone’s attention. 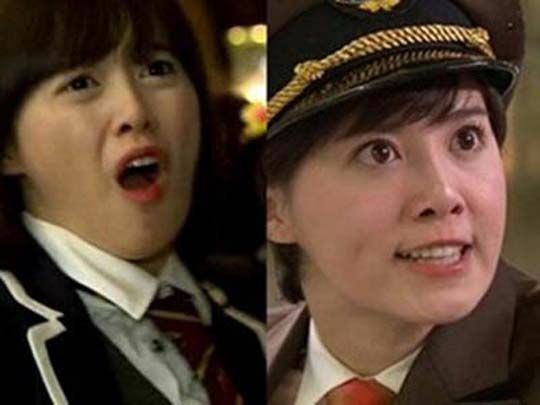 According to netizen who published the post, “In Nonstop 5, to Geum Jan Di, and to captain, her expressions are exactly the same. All acting is interlinked with Geum Jan Di,” accusing the acting of expressions by Koo Hye Sun. After seeing the photos of Ku Hye Sun’s acting of expressions, netizens said, “A little bit sick of,” “Change ownself is very difficult, so the career of actor is not easy,” “Stand firm to endure the acting style that belongs only to Ku Hye Sun, seems like very difficult to change,” “In order to receive the love of public, Ku Hye Sun should open up herself,” and so on.